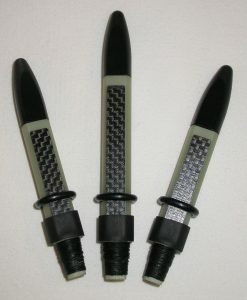 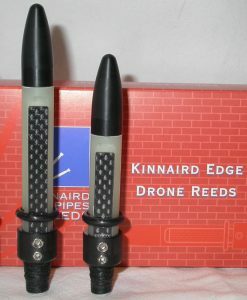 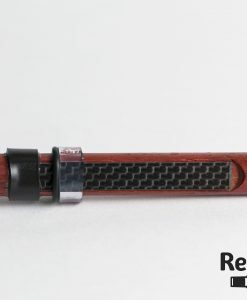 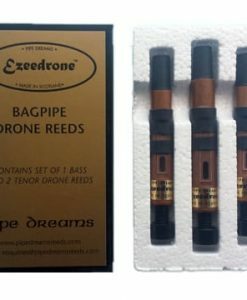 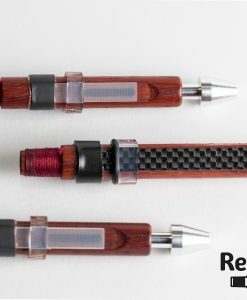 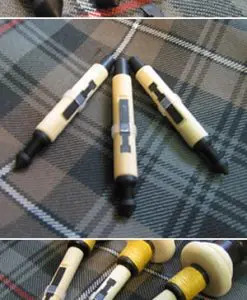 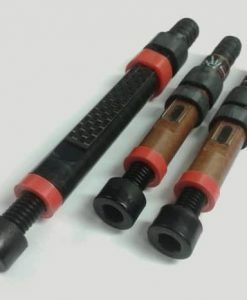 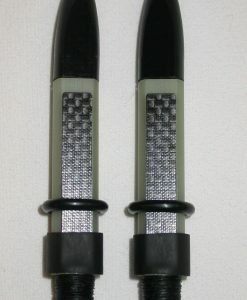 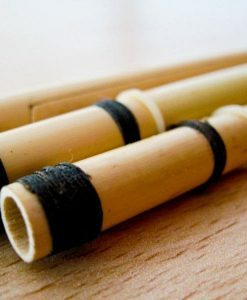 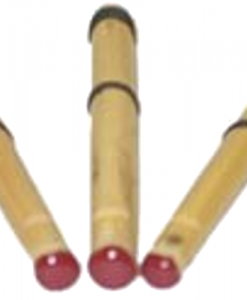 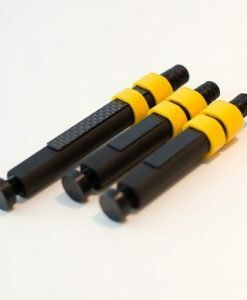 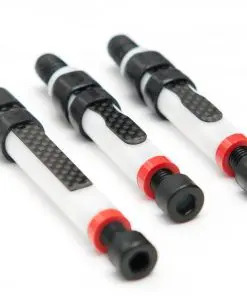 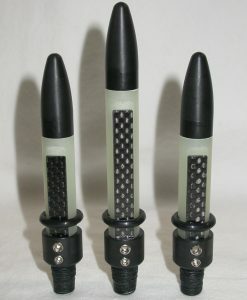 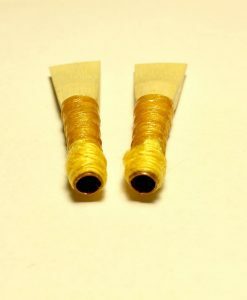 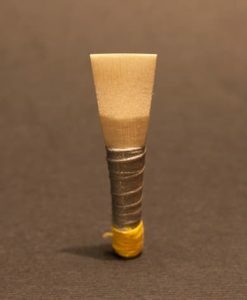 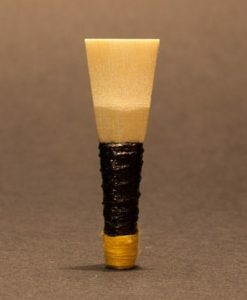 Here you can find our bagpipe reeds. 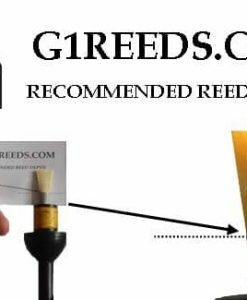 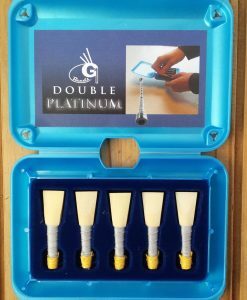 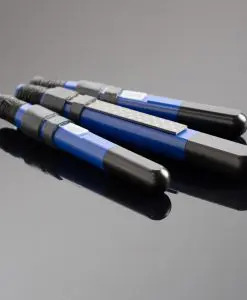 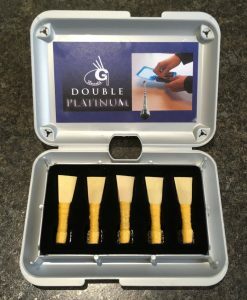 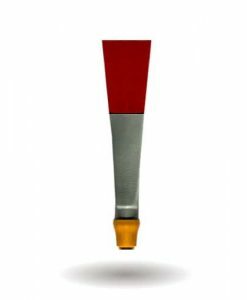 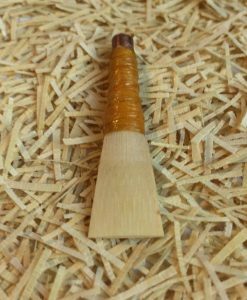 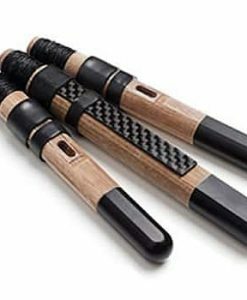 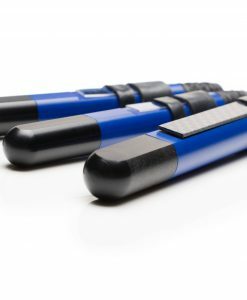 The G1 bagpipe reeds are crafted in small batches, which ensures the platinum quality. 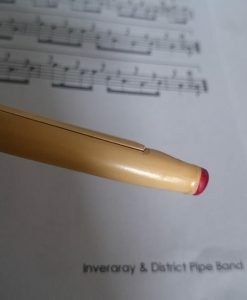 Our bagpipe reeds are being played at the top of grade one by Inveraray and District and many other top bands. 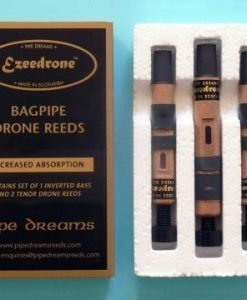 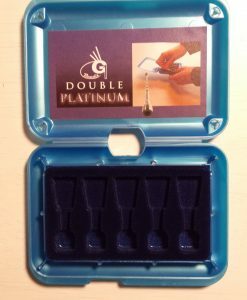 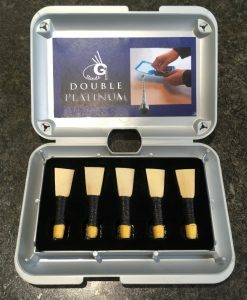 We also offer a deluxe box with 5 platinum bagpipe reeds.